Relax on your front porch or rear covered porch in this 2 story brick home located on a nice-sized lot. Notice the home has some arched doorways and original doors. All 3 bedroom feature hardwood flooring. 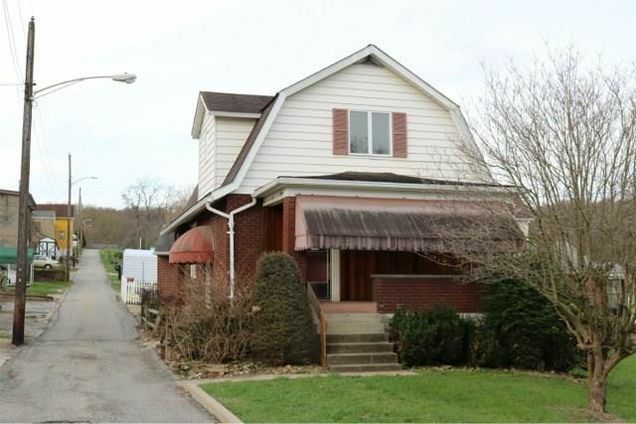 The details on 709 Longfellow St Ext: This house located in Vandergrift, PA 15690 is currently for sale for $35,000. 709 Longfellow St Ext is a – square foot house with 3 beds and 1 bath. This house is in the attendance area of Kiski Area High School.